← Halloween Short Story Caper Magic by Veronica Lynch AND an Awesome Giveaway! I thought I would share a few facts that I find interesting. If you’re an Elvis fan, you might already know them. If not, then I hope you find them interesting as well. A Star is Born – A highly successful movie released in 1976 starring Barbara Streisand and Kris Kristofferson. Barbara and Elvis were friends and held one another in high regard. Barbara asked Elvis to co-star with her in the movie, and he was thrilled. He planned to do it, but Colonel Parker nixed it and wouldn’t let him. 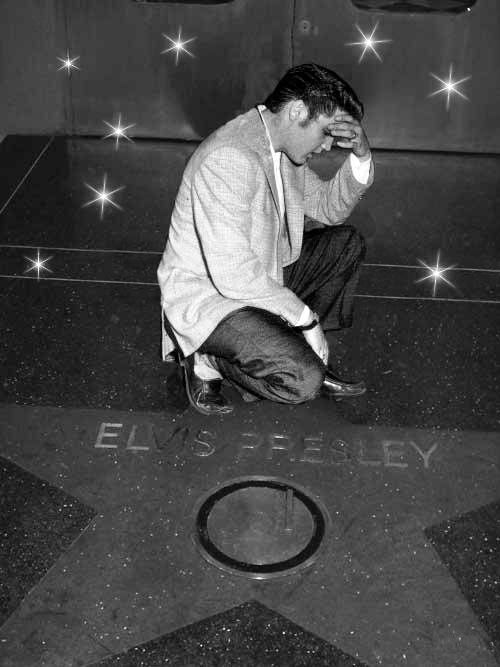 I think this would have been a huge turning point in Elvis’ acting career, and in his life in general. Thunder Road – An excellent movie from 1958 starring Robert Mitchum. Elvis was a fan of Mitchum’s and wanted to meet him. When they met, Mitchum asked him if he’d be interested in co-starring in Thunder Road. Elvis was thrilled and desperately wanted the role, but the Colonel refused. Here is Elvis’ rendition of Bitter They Are. Unfortunately, I couldn’t find a live version. Heartbreak Hotel, recorded in January, 1956 – Elvis’ first million selling record was co-written by Mae Boren Axton, mother of singer/songwriter Hoyt Axton. She was an English teacher and a songwriter. A steel guitarist, Tommy Durden, read an article about a man who killed himself and left a suicide note that read “I walk a lonely street.” He showed the article to Mae and the two collaborated on the song. 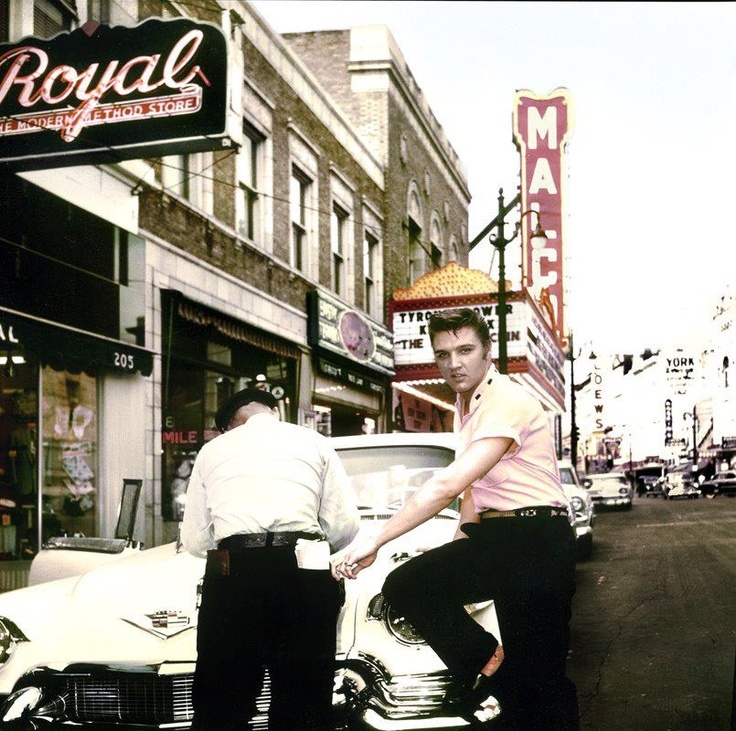 Mae took a position as a part time public relations secretary for Colonel Parker, and when she met Elvis in 1955, she said that he had everything it took to be a star except a hit song. She told him, “You need a million-seller, and I’m going to write it for you.” And, that she did. Stuff I did not know! Films he could have been in but was not. Songs written because of certain circumstances. 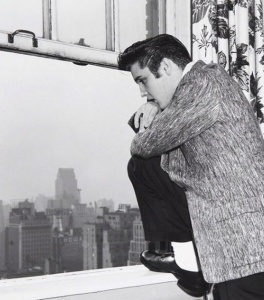 Thanks for the ever-entertaining details of Elvis’ life.